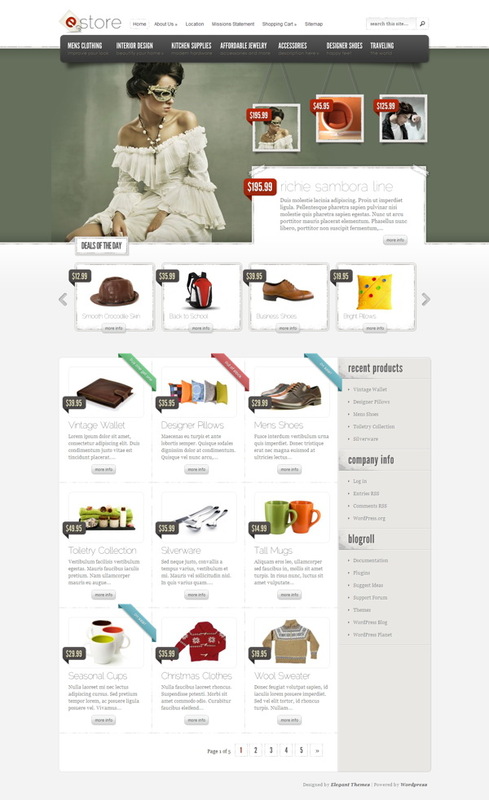 eStore provides an elegant solution for those looking to sell products online. The theme is easy to configure, and offers integration options with some of the most popular (and free) ecommerce plugins, including eShop and Simple PayPal Shopping cart. Also, due to the open-ended nature of the design, adding support for additional shopping carts won’t cause a headache. If you are ready to bring your business online, then get started today with eStore! eStore comes with five different color variations. If the default color is not your style, then try out the Red, Blue, Green and Silver color schemes. While the theme does not come with a native shopping cart system, it integrates some of the most popular ecommerce plugins that are already widely used and loved by the WordPress community. These plugins include eShop and Simple PayPal Shopping Cart. 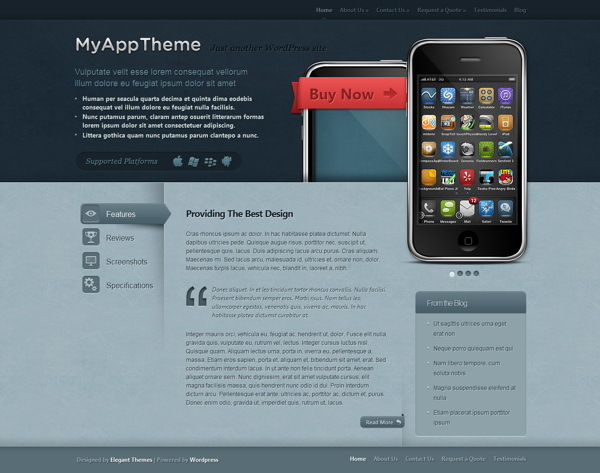 This theme utilizes timthumb to automatically resize your thumbnail images. Because of this, only one thumbnail images is required per post, despite the various thumbnail sizes used in the theme. 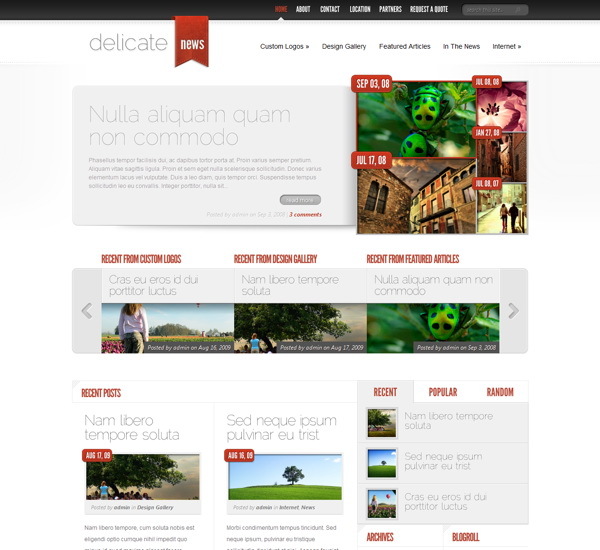 With eStore you can place 125×125 banner images in your sidebar and 468×60 ads to your post pages with ease. Advertisements are handled from within wp-admin, and can be turned on and off at any time.